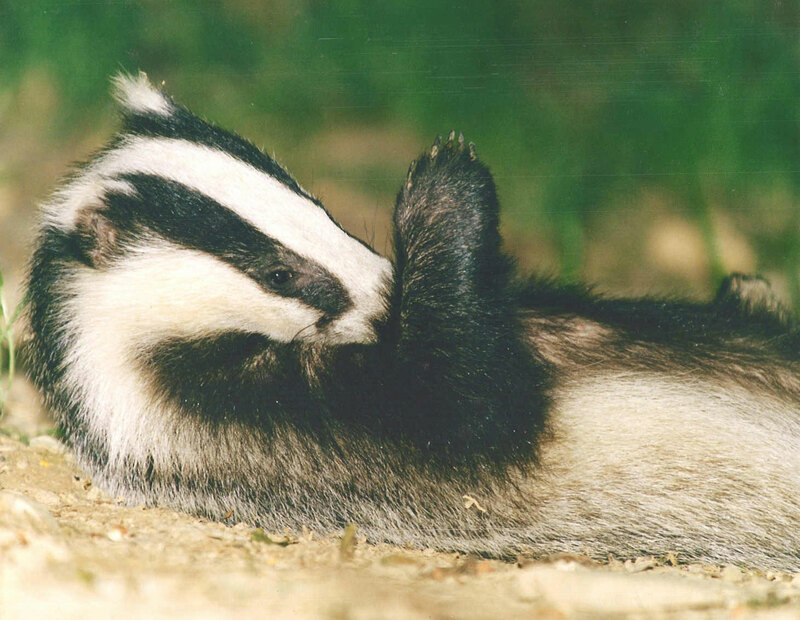 Devon Badger Watch offers a rare and magical experience for families, children, photographers, enthusiasts and all who love nothing more than being at one with beauty and tranquility of unspoiled & undisturbed nature. Hidden within an idyllic bluebell wood with glorious Exmoor nearby, watch in awe from a purpose built hide as these beautiful creatures forage, eat & play right before your very eyes, almost within touching distance. 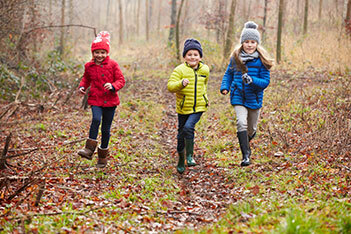 An evening of fun & adventure that will provide happy memories guaranteed to last a lifetime. A truly great day out that should be right at the top of your list of things to do in Devon. Our visitors are treated to a wonderful immersive countryside experience from the moment they arrive. 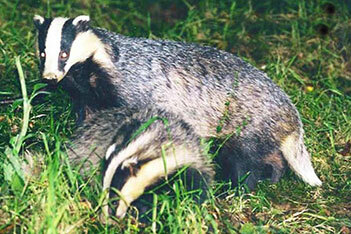 You can expect to see and hear wildlife as you walk through the bluebell woods and green fields surrounding them. 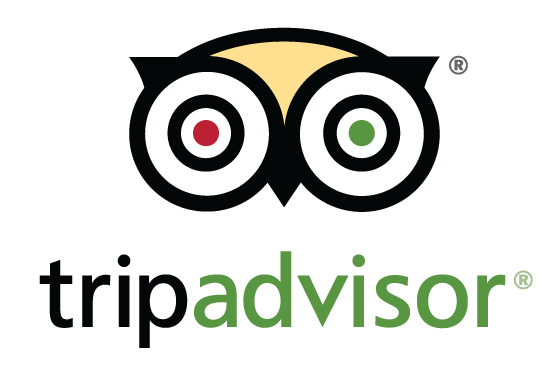 We provide information and will answer your questions throughout your stay to ensure that your visit is enjoyable, educational and memorable. No binoculars or special clothing required, just bring yourselves. 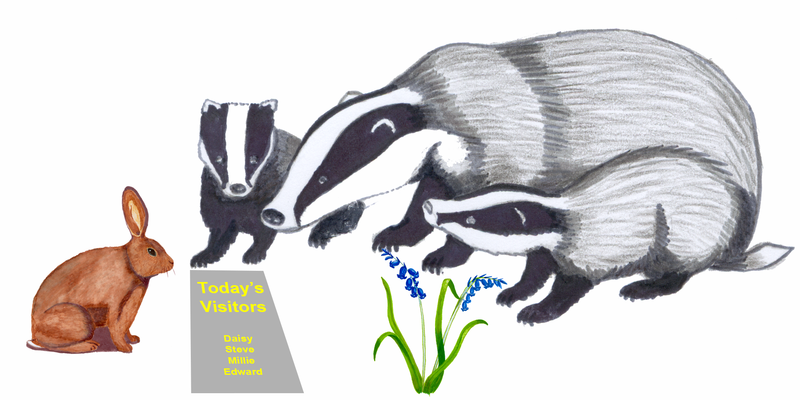 We love to welcome families but it may not be suitable for very small children as it is important that everyone remains quiet in the hide so as not to disturb the badgers. Give us a call and have a chat. Friendships and strong working relationships are built on shared experiences. Bring along your clients, colleagues and friends and enjoy a wonderful bonding experience and shared memories that will last a lifetime. 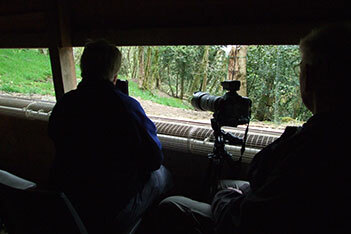 Pack your cameras, tripods and lenses and prepare yourself for an exclusive undisturbed evening of photography in our purpose built hide just metres away from the badgers. The photographs that you take are yours to use either privately or commercially. Places are strictly limited to allow for the equipment and sufficient space to move comfortably. A full 2 1/2 hours of tuition from professional photographer Nick Garbutt. Get the most from your equipment and learn the techniques needed to capture awesome photographs. 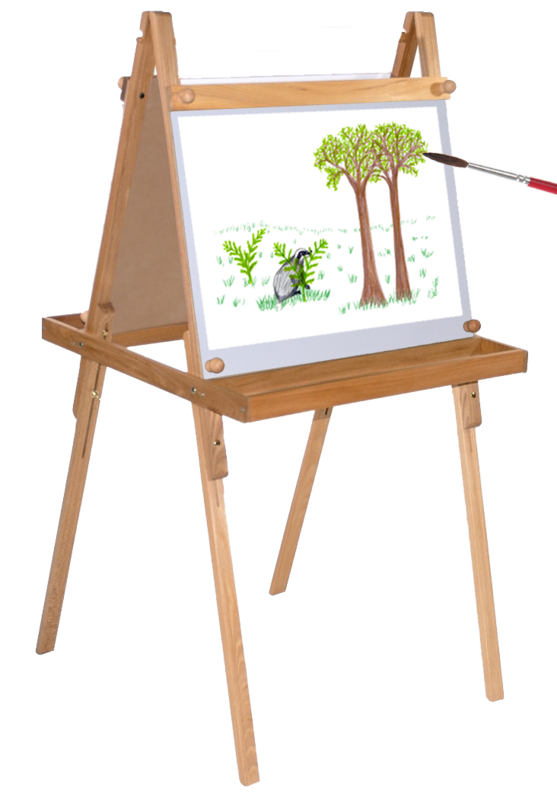 Our exciting new special event evenings will include painting, drawing, bat watching and more. 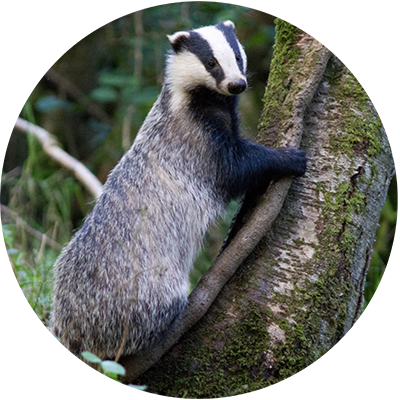 Our Childrens’ evenings are both fun and educational and designed to provide children with an understanding of how badgers live their lives and about the animals, insects and countryside that surrounds them. Children are awestruck when they see the badgers emerge from their burrows right in front of their very eyes and the experience leaves them with knowledge, appreciation and the happiest of memories that will last a lifetime. Pre visit questions may be found and downloaded / printed from this site CLICK HERE and they may explore and find the answers during their visit. Prices will depend on the size of the party so give us a call on 01398 351506 to discuss. "A very professional approach to showing wildlife to the public - better than watching T.V." "Words cannot express the overwhelming joy and knowledge we gained from today's events." "We'll never forget this day. Thanks." "Wonderful, just wonderful. Thank you." "Brilliant, amazing, wonderful, superb, wicked, cool, amazing, fascinating, informative, cool!!! ACE!" "I thought it was brilliant." "I was surprised how quickly they came out and I loved the tunnels and because I love animals so much it was great to see badgers in the wild. Thank you." "Absolutely wonderful. The earth declares the glory of God." "A wonderful experience - a privilege to see into their private world." "A truly amazing experience! Very informative." "Very interesting and informative. A most enjoyable evening. Magical. Thank you." "Returning again with great pleasure - well worth the visit from Derbyshire." We are all excited to see you soon.